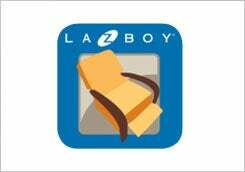 Design the perfect room and bring it to life with the La-Z-Boy 3D Room Planner. Quickly and easily create, redecorate and rearrange your room without any of the usual heavy lifting. Customize furniture and fabrics, add windows and doors, select floors... even change the color of walls, without lifting a finger. You can even share pictures of your room creations with your family and friends. Ready to turn your dreams into reality? Quickly and easily create, redecorate and rearrange your room without any of the usual heavy lifting. 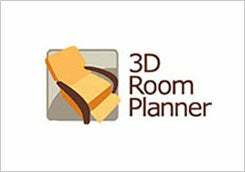 Design the perfect room and bring it to life with our 3D Room Planner iPad App.